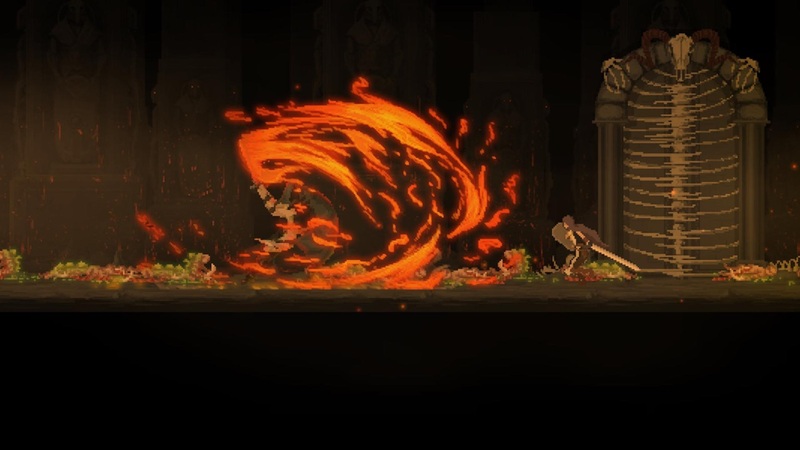 The Arcade Crew and Hibernian Workshop have announced that Dark Devotion will release on Nintendo Switch, a side-scrolling action RPG that depicts a society’s commitment to a macabre religion. In an atmospheric world that has drawn inspiration from French Gothic architecture and the works of H.P. Lovecraft and Edgar Allan Poe, you must prove your faith by entering an unforgiving temple. To overcome the battles that you will be met with, you will need flawless reflexes, keen intuition and an unwavering determination to persevere over an army of godlike adversaries. Only by defeating these horrifying warriors can you prove your allegiance to Dark Devotion’s divine designer, in an experience that encourages adventurers to explore and experiment with caution. Dark Devotion will release on the Nintendo eShop for Nintendo Switch worldwide in early 2019.